An Oregon native, Broker Patrick Gross has also lived and worked in California, Hong Kong, the Philippines, Saudi Arabia, Morocco, and Germany. 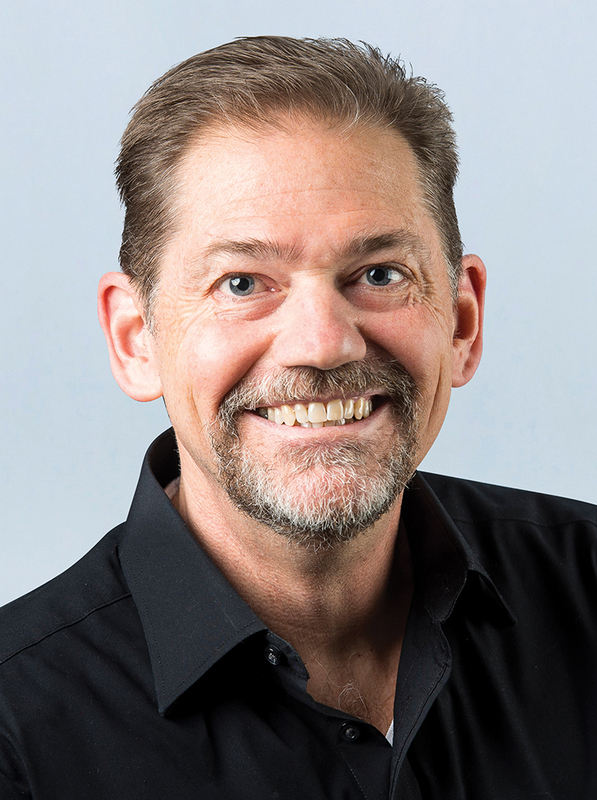 With a Bachelor of Music degree from University of the Pacific, a master’s degree in educational administration from Portland State University, and a doctorate in leadership from Creighton, Patrick was a teacher and school principal for almost 30 years. After the successful and rewarding career in education, Patrick moved with his family to the “best place in the world,” Corvallis, to settle and enjoy life. “My interest in becoming a REALTOR® grew out of my own transactions and investments in real estate over the years. It perfectly suits my passion for helping people and making a difference in their lives by being of service to them,” says Patrick. While no longer in the classroom, Patrick finds his role as a real estate Broker a natural next step. His goal is to continuously educate his clients on their best options and guide them through the real estate transaction, all in a way that is straightforward and easy to understand. With sons at Oregon State University and Corvallis High School, Patrick spends time supporting the Beavers and the local school district in a variety of activities. Patrick also enjoys using his prior experience and education to mentor student teachers, and to offer leadership seminars for both teen and adult audiences. He also loves hiking and enjoying the great outdoors, especially here in the Pacific Northwest, as well as playing guitar and singing, directing and performing in musical theater, making craft beer and wine, and pursuing the perfect cup of coffee. “I’ve lived in lots of places and can tell you with conviction that it doesn’t get any better than this! Let me show you what is so special about the mid-Willamette Valley,” says Patrick. Give Patrick Gross, Broker a call today. You will be glad you did!